Culture and Tourism Deputy Minister Prof. Dr. Ahmet Haluk Dursun has flown to Vienna to attend the Youth Meeting - Vienna, organized by the Presidency for Turks Abroad and Related Communities (YTB). 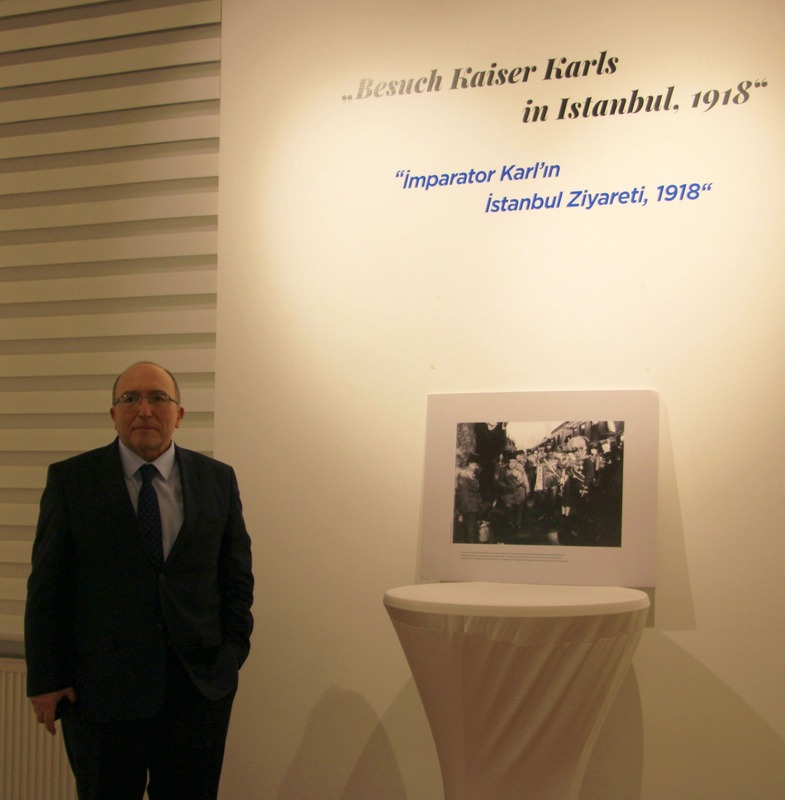 Dursun delivered a keynote speech on the cultural richness of Anatolia during the event, and after the program, he paid a visit to Yunus Emre Institute's Vienna branch. 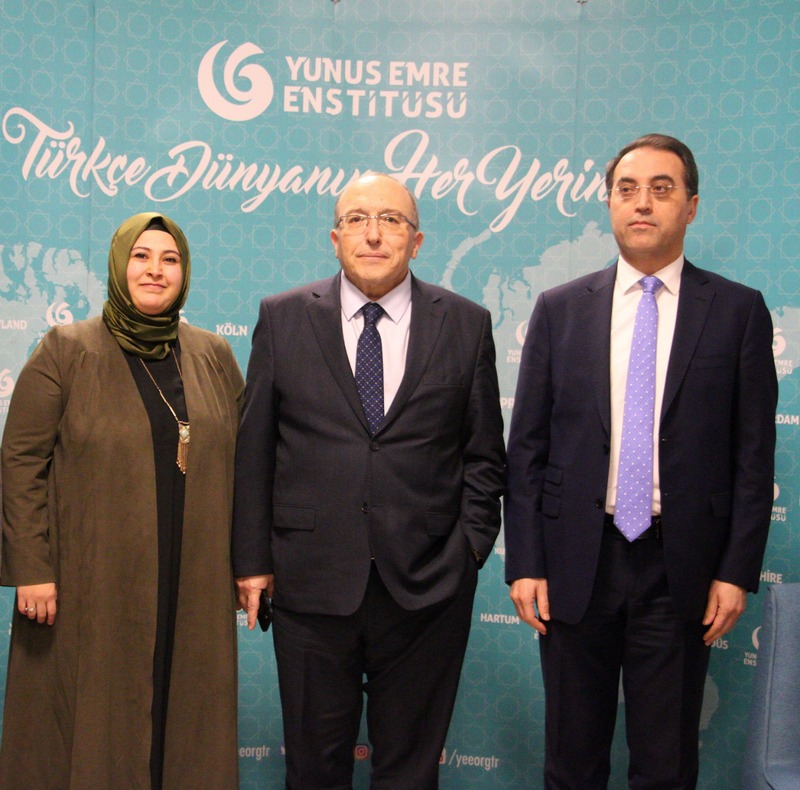 Paying a visit of courtesy, along with Ambassador of the Republic of Turkey to Vienna Asip Kaya, to the Yunus Emre Institute on January 26, 2019, Prof. Dr. Haluk Dursun received detailed briefing on the Institute's activities from Institute Director Ayşe Yorulmaz. Prof. Dr. Dursun signed the Institute's journal, writing, "Yunus Emre Institute successfully represents our culture, particularly in respect of our language in the places where it carries the banner of our culture."